The team is scheduled to play its first match against Delhi Daredevils on the 8th of April 2018 on their home ground PCA Mohali. The TECNO Camon portfolio currently includes two models Camon i and Camon i Air priced at Rs 8,999 and Rs 7,999 respectively. 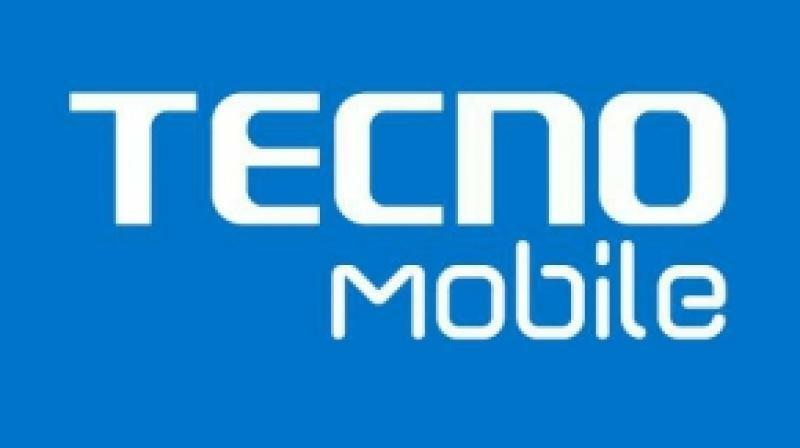 TECNO Mobile has announced its association with the Indian Premier League (IPL) team Kings XI Punjab as their Official Smartphone partner. The team is scheduled to play its first match against Delhi Daredevils on the 8th of April 2018 on their home ground PCA Mohali. The TECNO Camon portfolio currently includes two models Camon i and Camon i Air priced at Rs 8,999 and Rs 7,999 respectively. The key feature of the Camon smartphones is Full View display with its photographic prowess that is claimed to capture crisp and clear pictures in any light conditions.